How much do you know about Earth Day? 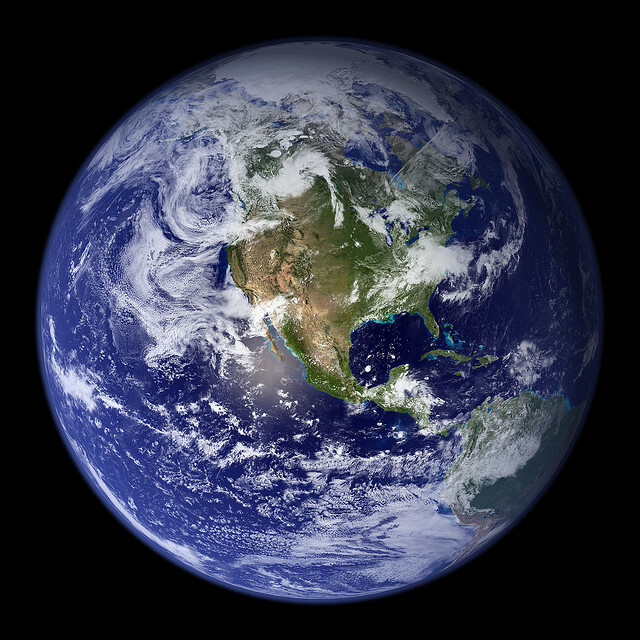 The first Earth Day was observed April 22, 1970, as a response to growing concern about the health of the environment and the damages being wrought upon it by industry. US Senator Gaylord Nelson (D-WI) founded Earth Day and as a result launched a growing wave of environmental activism that has become a global movement in the 44 years since that first observance. The ever-present question raised by today’s Earth Day observances is: how do we continue to progress as a global society while still being mindful of our impact on the environment? The resulting discussion continues to refine global efforts toward environmental improvements. It may surprise you to learn that propane, a fossil fuel, is on the list of environmentally-friendly fuels. The use of propane instead of coal-generated electricity for power results in lower emissions. In fact, the process by which propane is produced, as well as the combustion of propane gas, does not produce significant contaminants to the atmosphere, including those that cause acid rain. Because propane is one of the lightest, simplest hydrocarbons in existence, it burns more cleanly than any other fossil fuel. What’s more, propane gas is nontoxic and does not have a negative impact on soil or water. In fact, because propane does not endanger the environment, the EPA does not regulate the placement of propane tanks, either above or below ground. Of all the fuels available for use worldwide, propane has been approved by the EPA as a clean fuel and is listed in the 1990 Clean Air Act as well as the National Energy Policy Act of 1992. Earth Day reminds us of the delicate balance we must strike between energy use and the side effects of such consumption. Propane meets or exceeds many of the governmental standards set forth for the protection of the environment. If your home or business relies on propane for cooking, heating, or powering vehicles and equipment, you’re helping to do your part – not just on Earth Day, but every day.